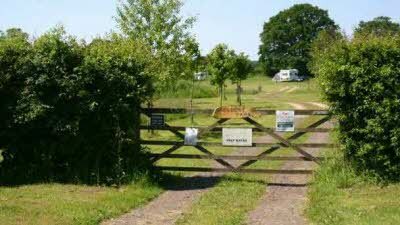 Entered by a private road in the heart of the country with caravan storage. Nearby footpaths in all directions. One mile from town centre with museum, pubs, restaurants, swimming pool, golf course, three supermarkets plus Friday Markets and Auction Sales. 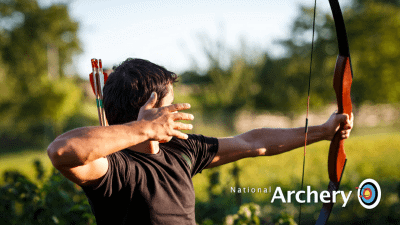 Established over 30 years with nearest dwelling 80 metres away. Arable farm less than one mile away from the town centre of Diss. What a great cl very good facilities and lovely owners just what we were hoping for a great base for exploring the area which has much to offer. 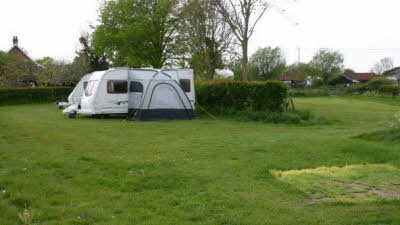 Lovely quiet site with open views over the fields. Working stables so plenty of horses about. 20 minutes walk by footpath into the Centre of Diss. 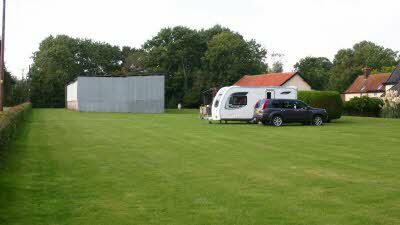 Anybody contemplating a caravan or trailer tent holiday in Norfolk must give this site a go. Firstly it is just £10 per night but I see in the entry that this goes up to £12 in 2017 but this does not detract from a purely great CL. 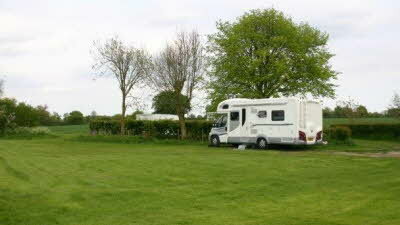 I know I am biased as I have a touring caravan stored in a compound adjacent to the site costing £3 per week. 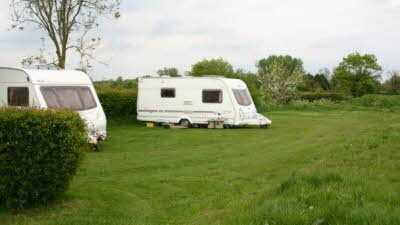 Facilities are 2 (yes 2) toilet and shower rooms which are free (£0.00! 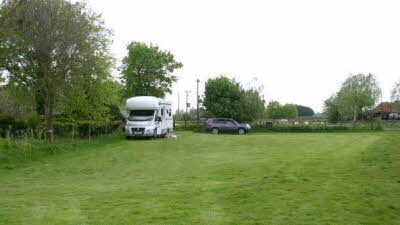 ), ehu varying from 10 amps up to 16 amps depending on which pitch you are on and finally a quiet and peaceful site on the outskirts of Diss which is near the Suffolk border. The Norfolk Broads are only an hour away while Ely and Ipswich are not much further. The site is next to a livery stable but the horses are well behaved any make little noise. Mr and Mrs Debenham are quite elderly but a more pleasant couple you couldn`t hope to meet. Their daughter Julie helps out too and they are always available for tourist information. Just one more thing, Google Maps will take you straight to the site if you enter IP22 4XX. This is a lovely site. Good facilities. Great owners and even better about 5 mins from where we live so a great weekend break in super quick time.